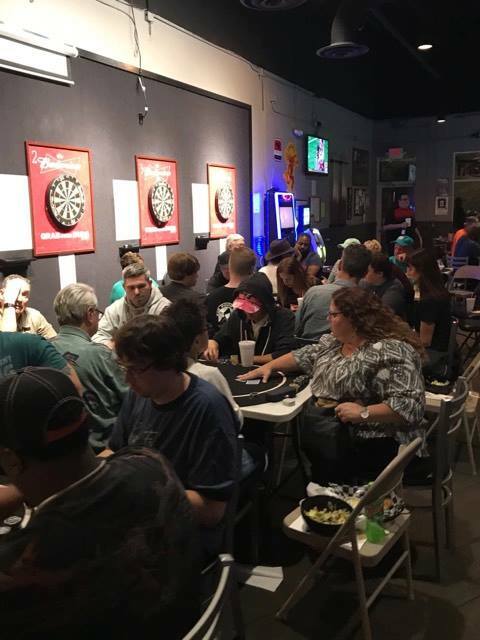 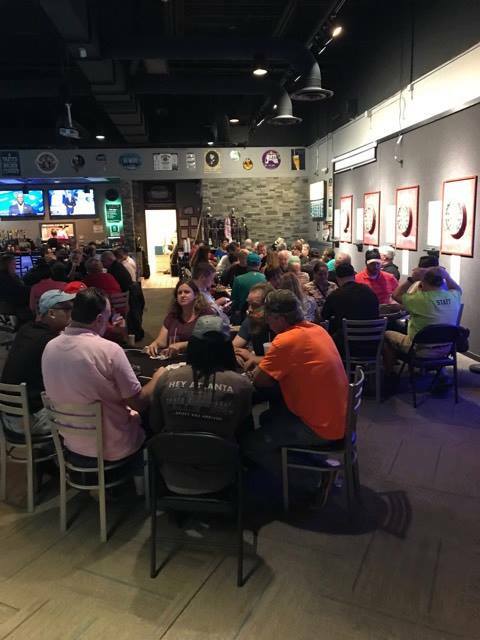 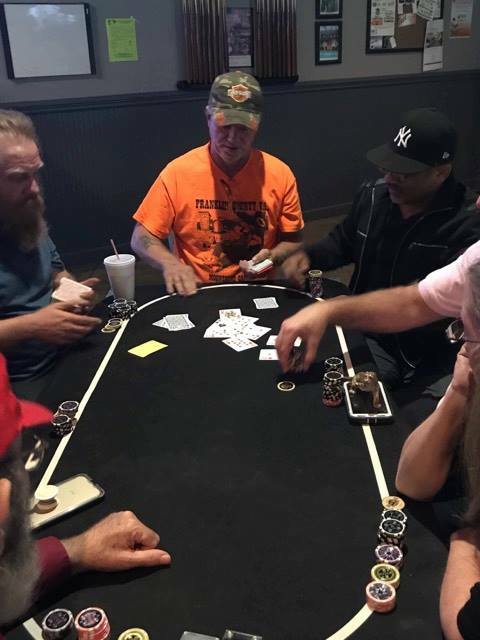 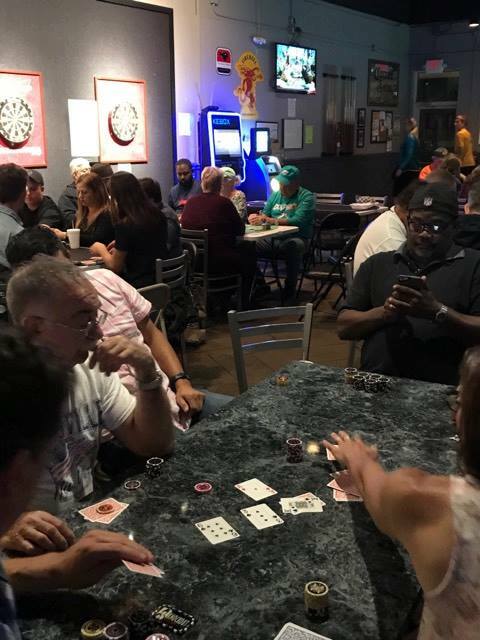 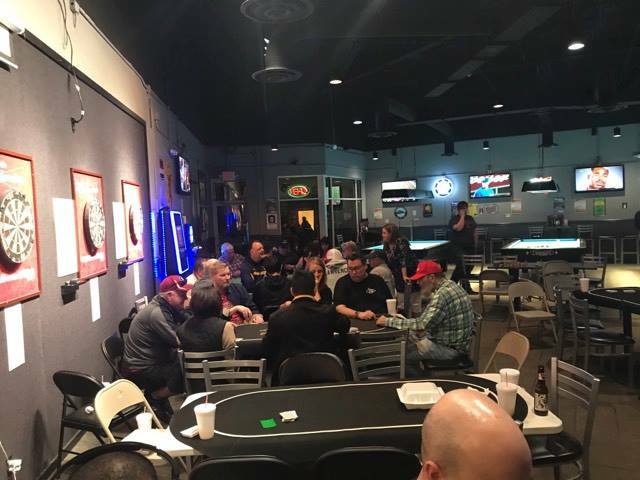 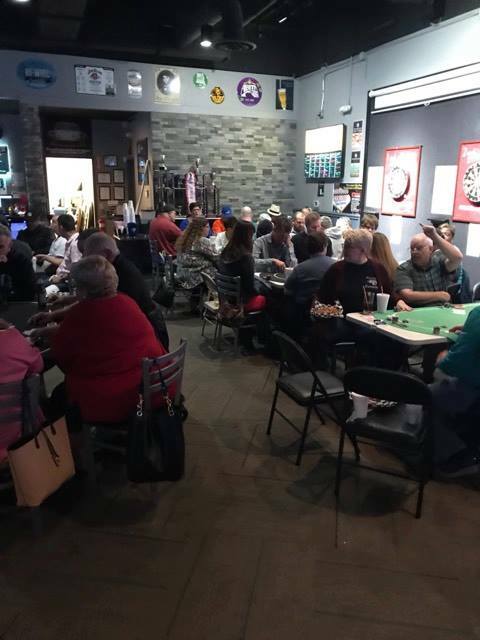 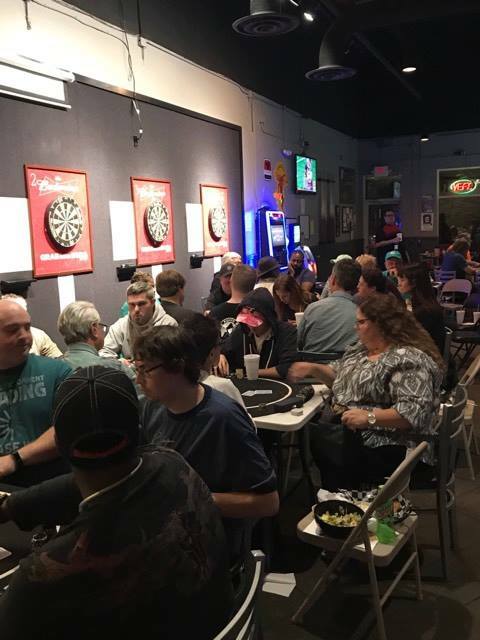 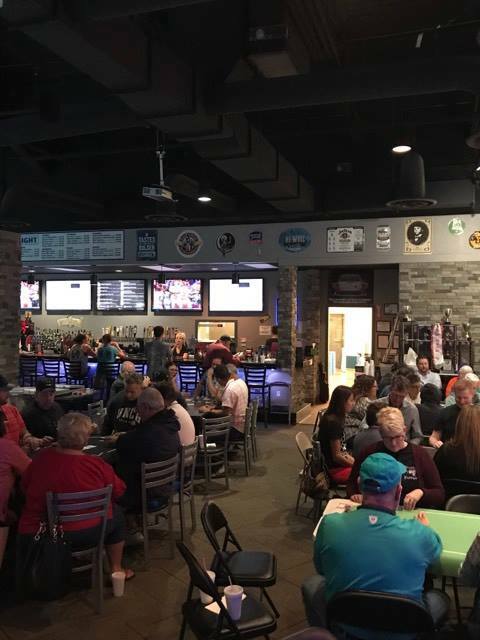 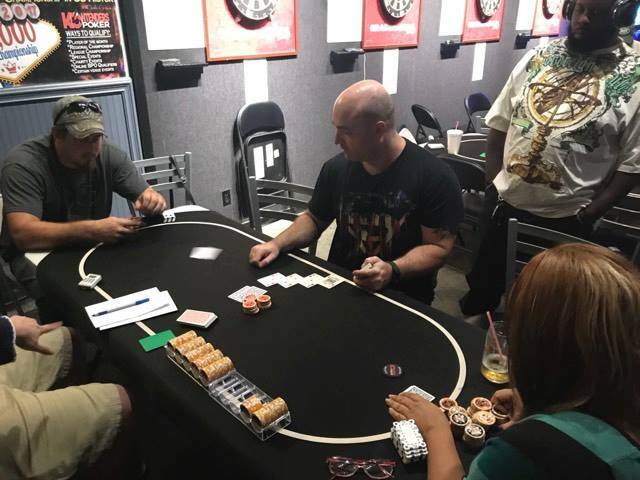 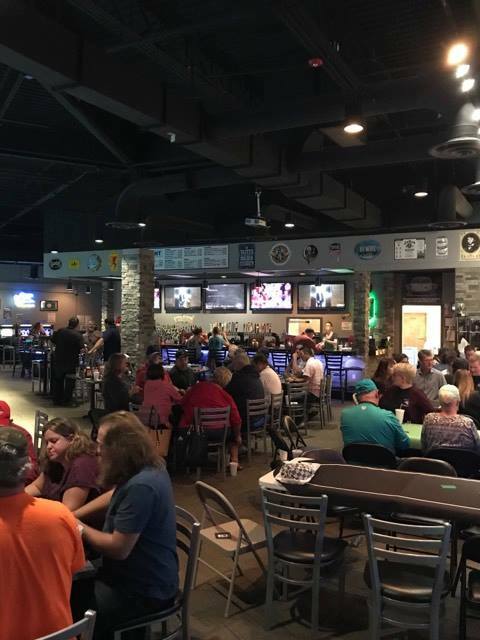 The North Carolina State Bar Poker Championship was held at Break Time Billiards Saturday, October 14th, with 70 players battling for the ultimate prize. 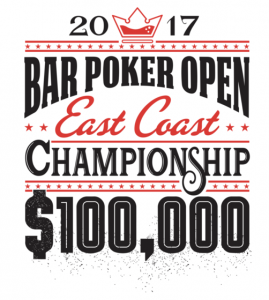 Players qualified through different events around the Raleigh / Durham and Gastonia areas. 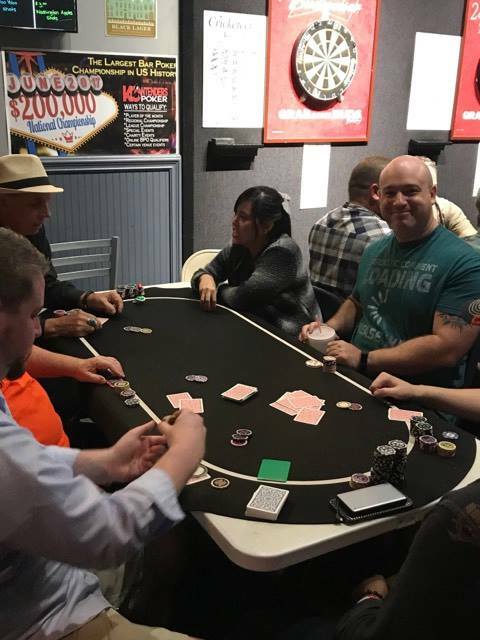 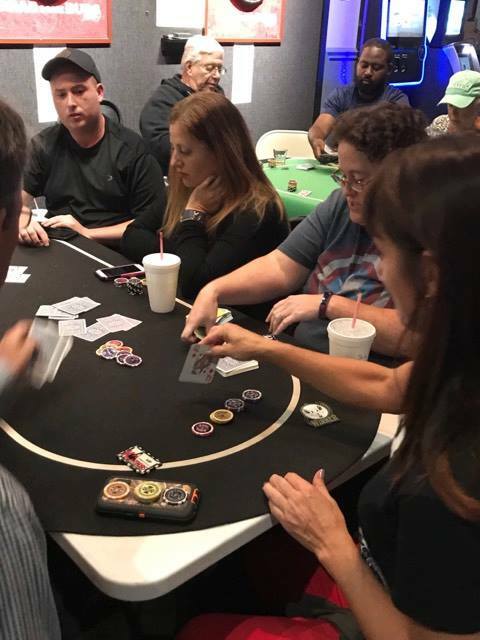 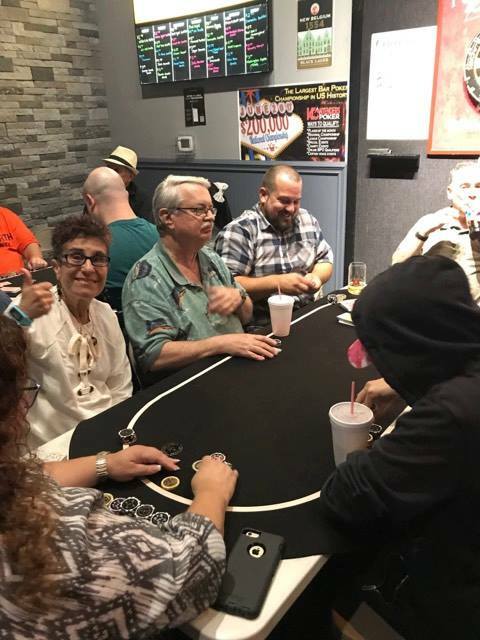 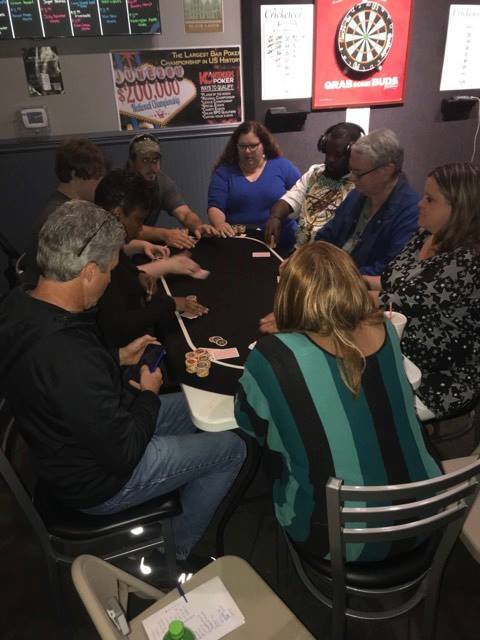 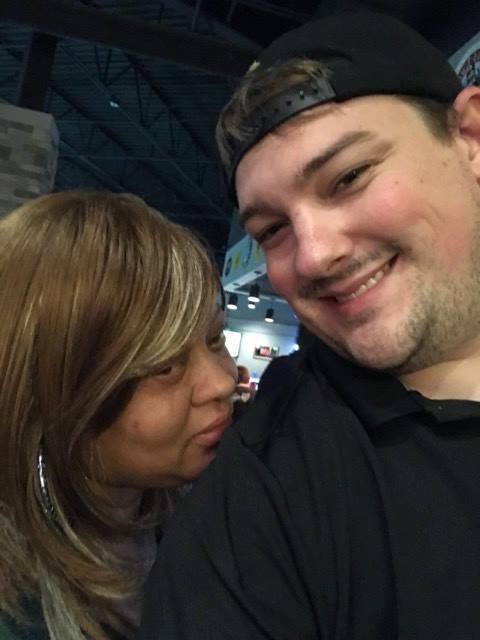 The final table consisted of Erica Hyle, Steven Stone, Karen Thompson, Clark Anderson, Shawn McMiller, David Nichols, Terrica Nichole Harris, Brandy Lambert and Kenneth Rich. 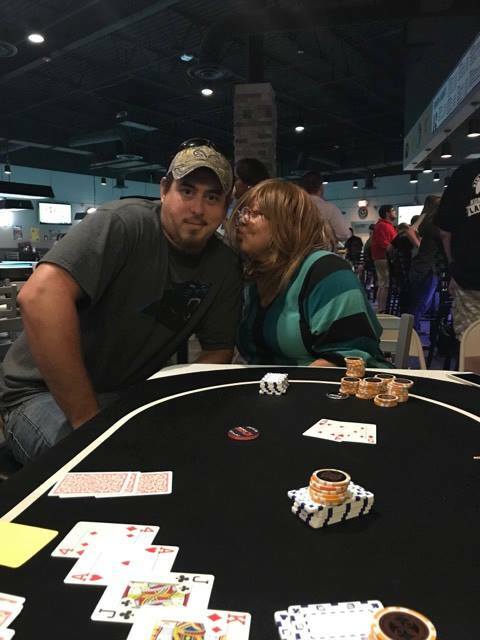 Erica Hyle from RDU went heads up with Steven Stone from Gastonia to win. 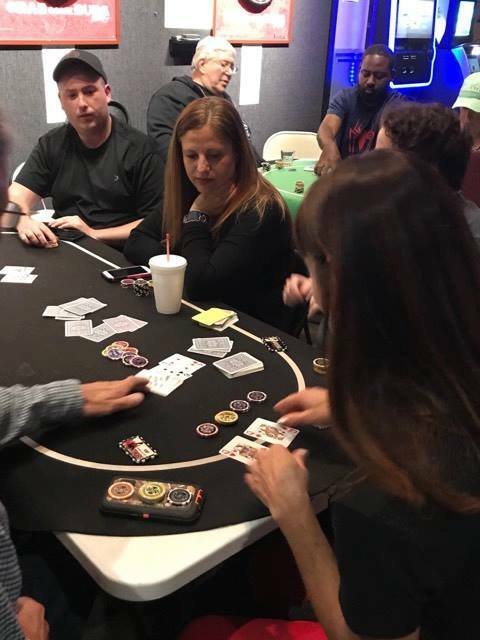 Erica has won a a seat to both National events Atlantic City in December for $100,000 cash pot and also Las Vegas in June for a $200,000 Cash Pot. 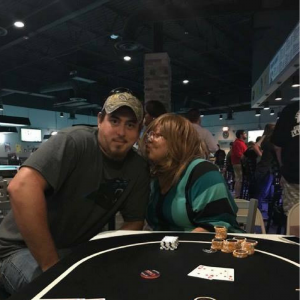 Erica also won a travel package to the event in Las Vegas. 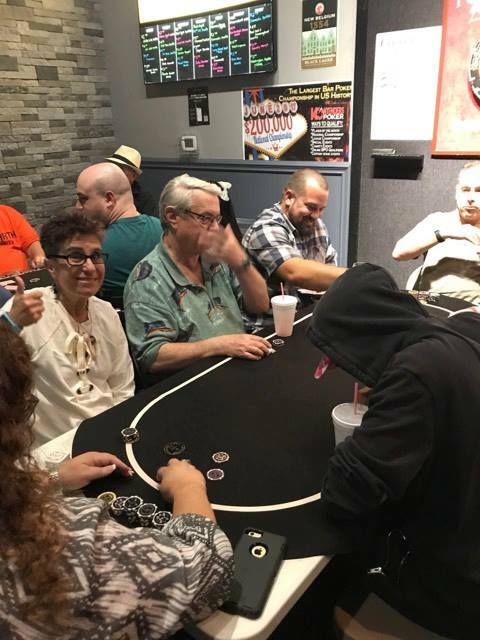 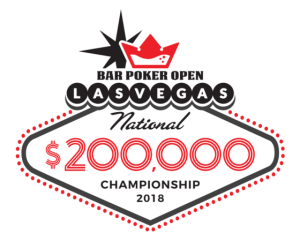 Steven Stone came in second and won a seat to his choice or either the Las Vegas or the Atlantic City championship. 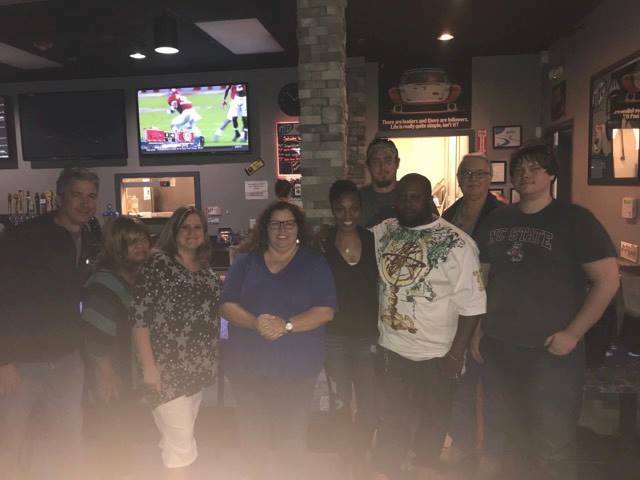 Thank you to the owners and staff of Break Time Billiards, and all the help from TD’s and players during the game.